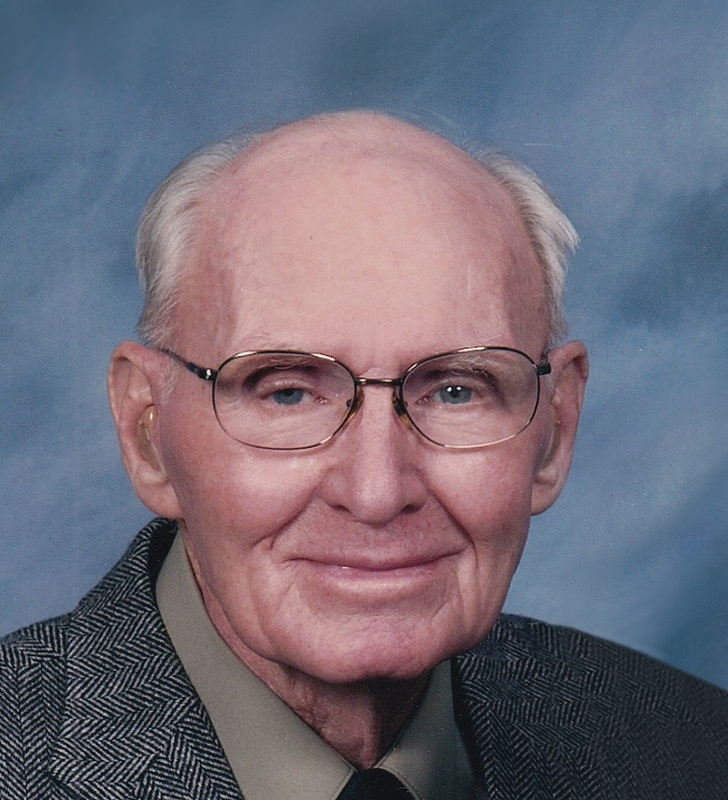 Mr. Glen Hegstad, age 92 of Orange City, passed away on Tuesday, April 9, 2019, at the Prairie Ridge Care Center in Orange City. There will be a memorial service on Friday, April 12, at 1:30 pm, at the Trinity Reformed Church in Orange City. The Rev. Robert De Boer, the Rev. Dr. Brian Keepers, and the Rev. Gary Hegstad will officiate. Interment will be prior to the service at the West Lawn Cemetery in Orange City. There will be a family prayer service on Friday, at 12:30 pm, at the Oolman Funeral Home in Orange City. Visitation with the family will be on Thursday, from 5:00 pm to 7:00 pm, at the funeral home. Clarence Van Voorst, 76, of Hull, IA died April 3, 2019, at Sioux Center Health in Sioux Center, IA. Funeral service will be 2:00 pm, Saturday, April 6th at Carmel Reformed Church in Carmel, IA, with Rev. Mike Pitesenberger officiating. Burial will follow at Memory Gardens Cemetery in Sioux Center, IA. Visitation will be Friday, April 5th from 4-8 pm with the family present from 5-8 pm at the Carmel Reformed Church. Harlan Hulst, age 67, formerly of Sioux Center and Hull, passed away in Mexico on Saturday, January 5th. A celebration of life service will be held on Saturday, April 13th from 2:00 pm to 5:00 pm at the Oolman Funeral Home in Hull. Family and friends are invited to attend this time of sharing. Mr. Marion “Bud” Vander Laan, age 98, of Orange City, passed away on Tuesday, April 2nd, at the Happy Siesta Care Center in Remsen. There will be a funeral service on Monday, April 8th, at 2:00pm, at the First Reformed Church in Orange City. The Rev. Mark Haverdink will officiate. Interment will follow the service at the West Lawn Cemetery in Orange City. Visitation with the family will be Sunday, from 2:00pm to 4:00pm, at the Oolman Funeral Home in Orange City. Dr. Edwin Geels, 79, of Laughlin, Nevada, died at his Montrose home in Colorado on Saturday, March 30, 2019, after a lengthy battle with mesothelioma lung cancer. A Memorial Service will be 10:00 AM, Saturday, April 6 at Bethel Christian Reformed Church in Sioux Center, IA, with Rev. John Lee and Rev. Dan Kordahl officiating. Burial will follow at Memory Gardens Cemetery in Sioux Center, IA. Visitation will be Friday, April 5th from 4-7 pm with the family present from 5-7 pm at Memorial Funeral Home of Sioux Center. 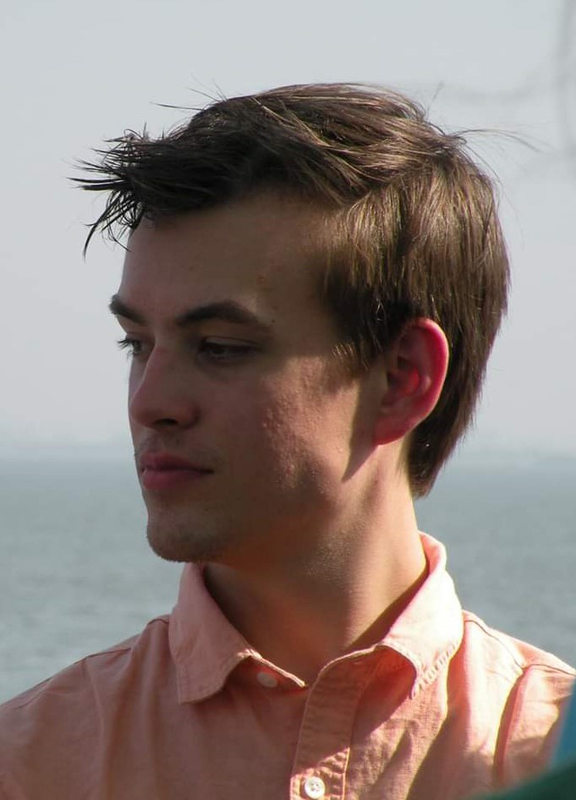 Charles Zachary Dickmann, age 24, of Brandon, South Dakota died Wednesday, March 27, 2019 at his home. Memorial services will be held, Saturday, March 30, at 2:00 PM at Our Savior’s Lutheran Church in Rock Valley, Iowa with Pastor Kandi Anderson officiating. Condolences for the family may be left at www.porterfuneralhomes.com. There will be a memorial service on Tuesday, March 26, at 11:00 a.m., at the American Reformed Church in Hull. The Rev. Steve Bierly will officiate. Interment will be prior to the service at the Hope Cemetery in Hull. There will be a prayer service for family and caregivers on Tuesday, at 10:00 a.m., at the Oolman Funeral Home in Hull. Visitation with the family will be on Monday, from 5:30 p.m. to 7:30 p.m., at the funeral home. Nelva Rohlfs, age 78 of Sheldon, formerly of Boyden passed away on Saturday, March 23, 2019 at Fieldcrest Assisted Living in Sheldon. 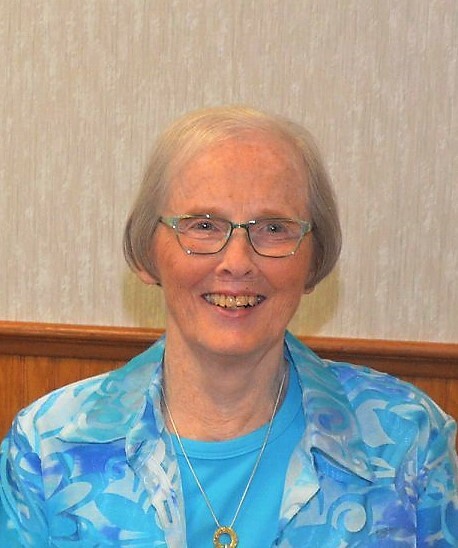 Her funeral service will be 11:00 A.M. on Tuesday, March 26, 2019 at United Presbyterian Church in Boyden with Rev. Andrew Hilla officiating. Burial will be at Sheridan Township Cemetery in Boyden. Visitation with family present will be from 5 – 7 P.M. on Monday, March 25, 2019 at Vander Ploeg Funeral Home in Boyden. 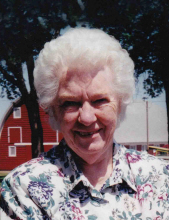 Annetta “Joan” Buyert age 78, of Sioux Center, IA died Tuesday, March 19, 2019 at Royale Meadows Care Center in Sioux Center, IA. A Celebration of life will be held at 6:00 PM Friday, March 22, 2019 at the Hope Reformed Christian Reformed Church in Hull, IA with Rev. Mike Pitsenberger, officiating. A visitation will follow the Celebration at the church. Private family burial will take place prior to the service at Memory Gardens Cemetery in Sioux Center, IA with Rev. Todd Zuidema officiating. Public visitation without family present will be held Friday from 12:00 PM until 2:00 PM at Memorial Funeral Home of Sioux Center, IA. Memorials may be directed to the Western Christian and the Hull Christian Schools.